Since 1987, Beautifys Homes & Businesses, Inc has established a general contractor division, offering a complete line of home improvement and commercial remodeling services. We will design, assist and guide you through every step of the way. 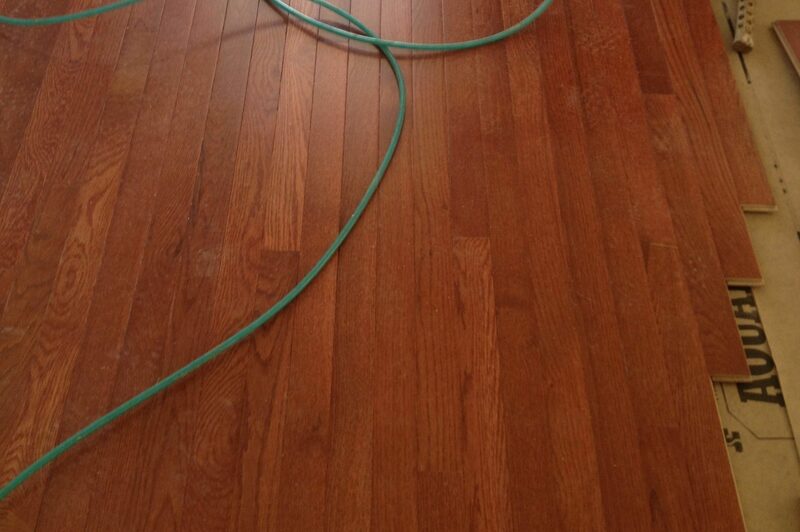 Expert Services in your Home or Business, Inside or Out. 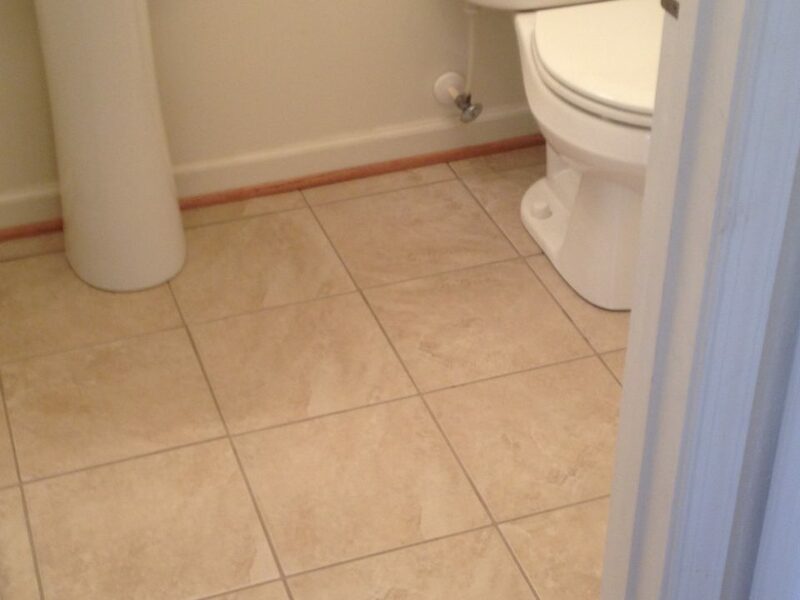 Our specialty is Pride in our Work, and only the Finest Materials are Used. Since 1987, Beautifys Homes & Businesses, Inc. has served homeowners and business owners in Howard County, Montgomery County, Prince Georges County, Carroll County, Baltimore & Washington DC with quality home improvement and commercial remodeling services. We will design, assist and guide you through every step of your project. Our specialties include Kitchen Remodeling, Bathroom Remodeling, Interior Renovations, Basements, Decks & Patios, Masonry Work, Fences & Gates, Hardscapes & Retaining Walls, Roof Repair & Replacement, Window Replacement, Siding & Gutters in Howard County (Columbia MD, Ellicott City MD, Jessup MD), Montgomery County (Olney MD, Rockville MD, Gaithersburg MD, Germantown MD, Damascus MD, Potomac MD, Silver Spring, MD, Bethesda MD) Washington DC & Baltimore. 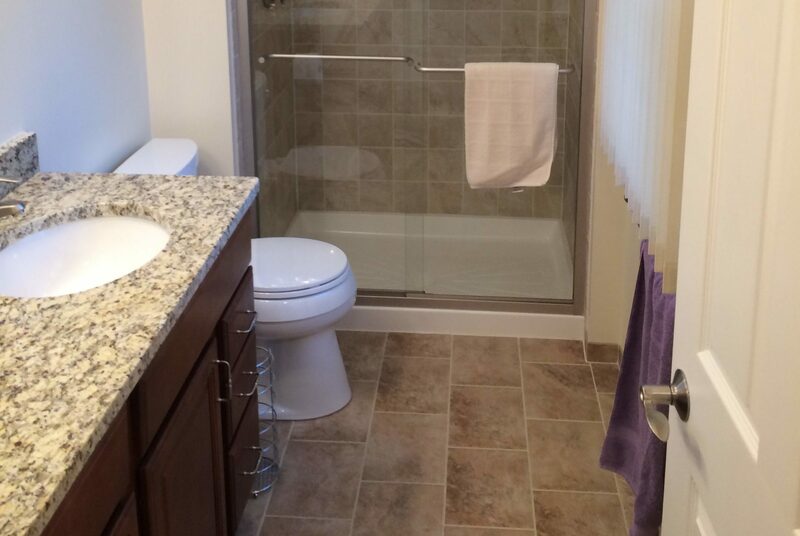 An updated, beautiful and functional remodeled kitchen or bathroom in your Howard County, MD home is a smart investment. Whether your kitchen or bathroom could use a simple update of a sink, cabinetry, tub/shower, countertop, backsplash, lighting and appliances to an entire tear out, we can assist every step of the process. 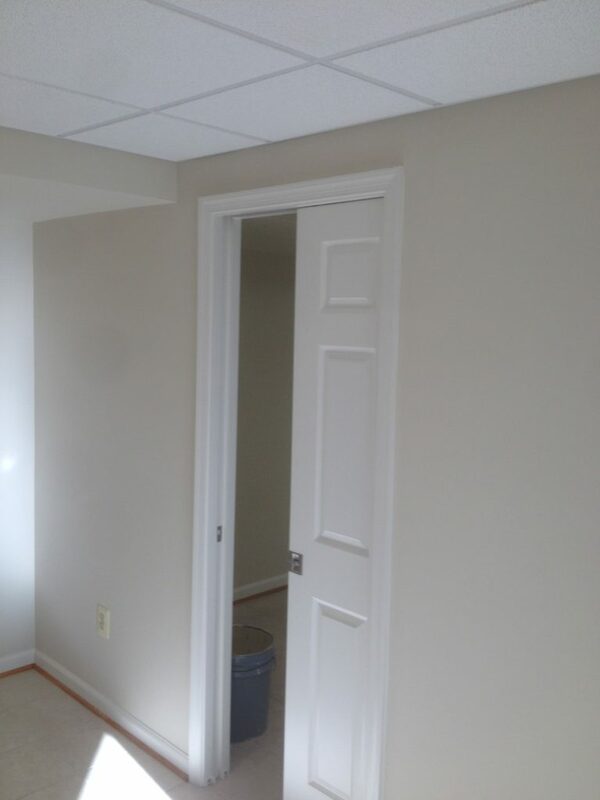 If you are looking for a quality home improvement contractor in Howard County, Carroll County or Montgomery County Maryland, look no further than Beautifys Homes & Businesses, Inc.
We are your source for all interior renovations, including finished basements. 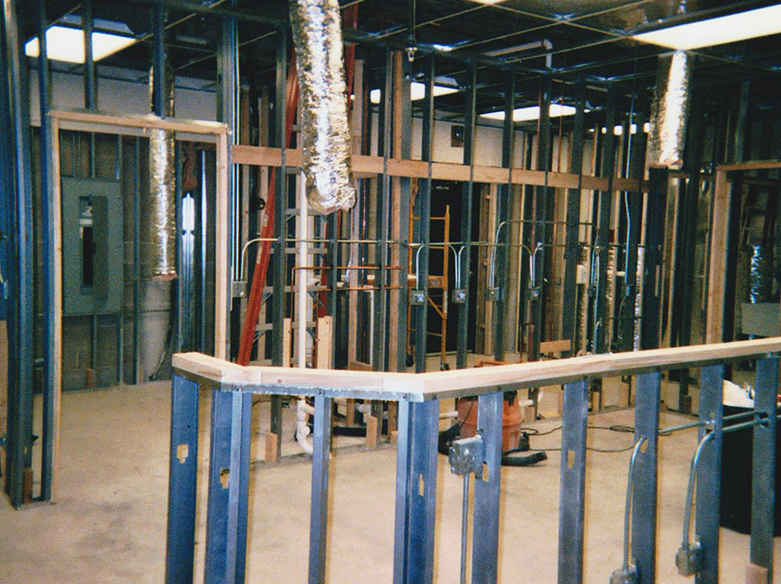 A finished basement is a great way to upgrade your home and add additional, functional living space and value. 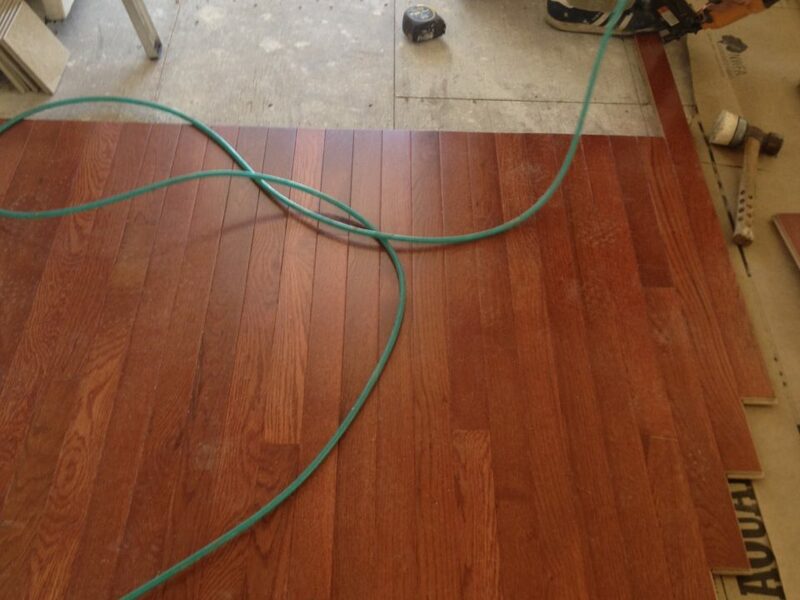 Beautifys Homes & Businesses can help create your dream basement. 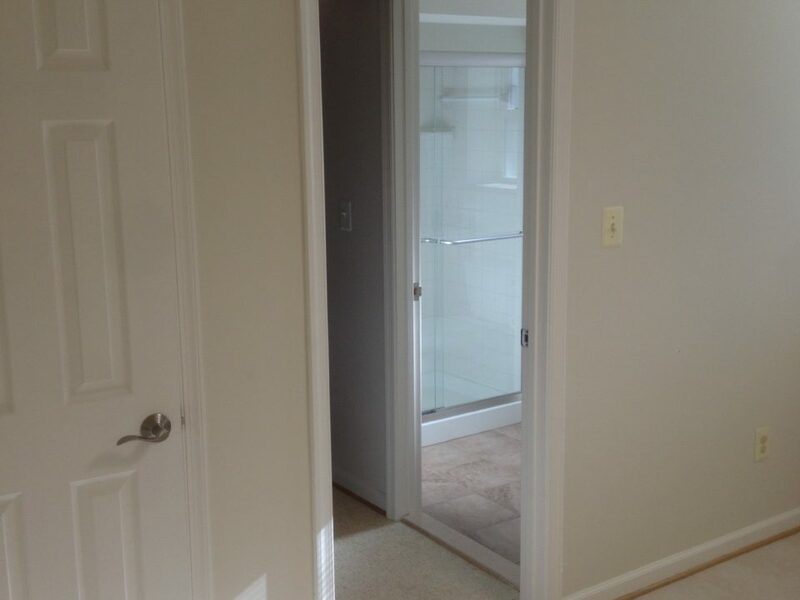 If you are looking for a quality home improvement contractor to help finish or remodel your basement in Howard County, Carroll County or Montgomery County Maryland, look no further than Beautifys Homes & Businesses, Inc.Contact us today to for a consultation. 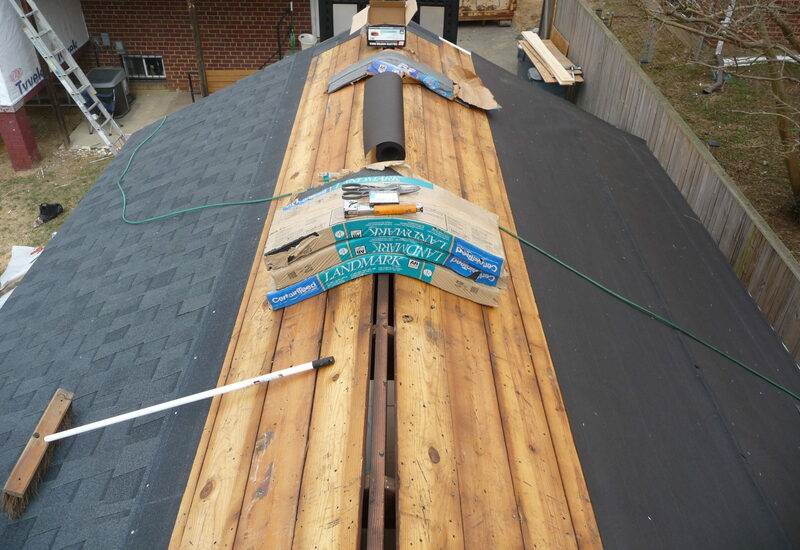 Beautifys Homes & Businesses, Inc. offers expert exterior home improvement and remodeling services, including roofing, masonry work, replacement windows, doors, and new siding for customers in Howard, Carroll and Montgomery County MD. We use the highest quality products and offer professional installation at competitive pricing on products and services such as vinyl siding and windows, entry and patio doors. 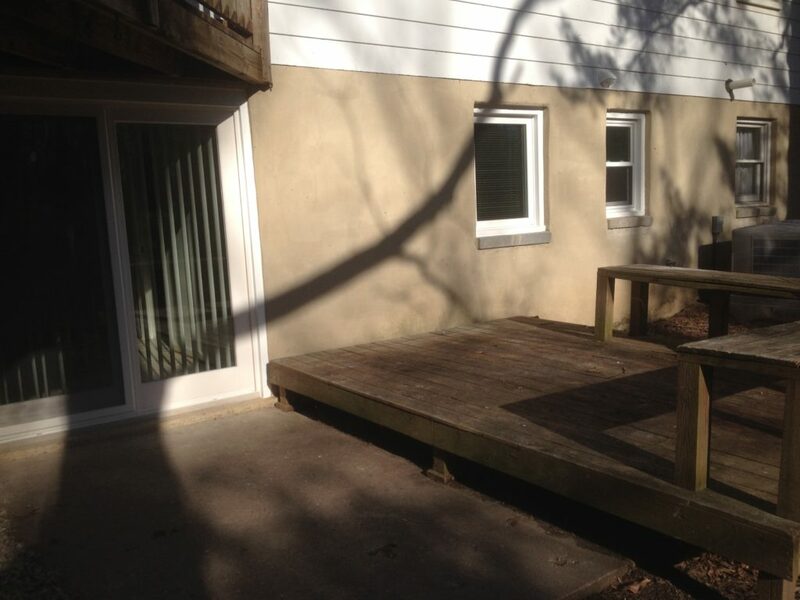 If you are looking for a quality window, door, siding and roofing contractor in Howard County, Carroll County or Montgomery County Maryland, look no further than Beautifys Homes & Businesses, Inc.
Are you ready to add outdoor living space to your Howard County, MD home with the addition of a new deck or patio? Beautifys Homes & Businesses can help. 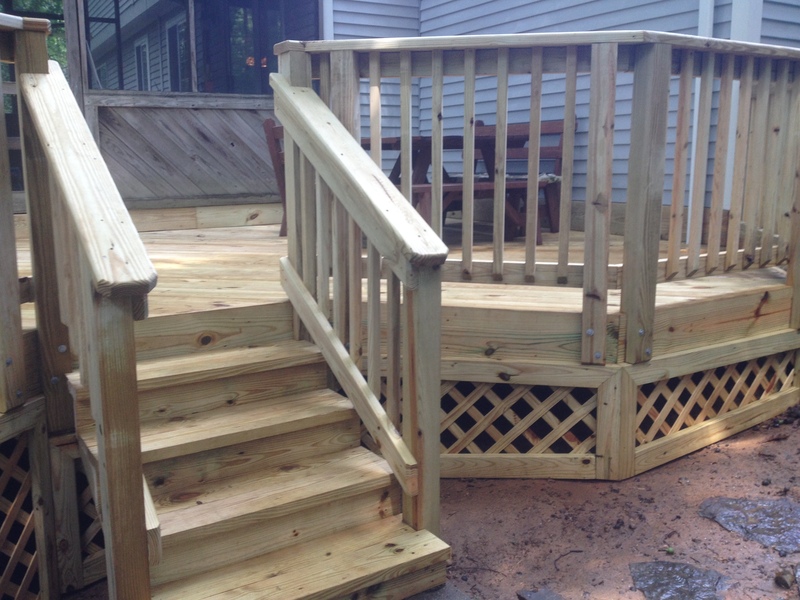 We offer years of experience building your dream deck or patio specific to your needs and budget, using high quality materials and expert installation. 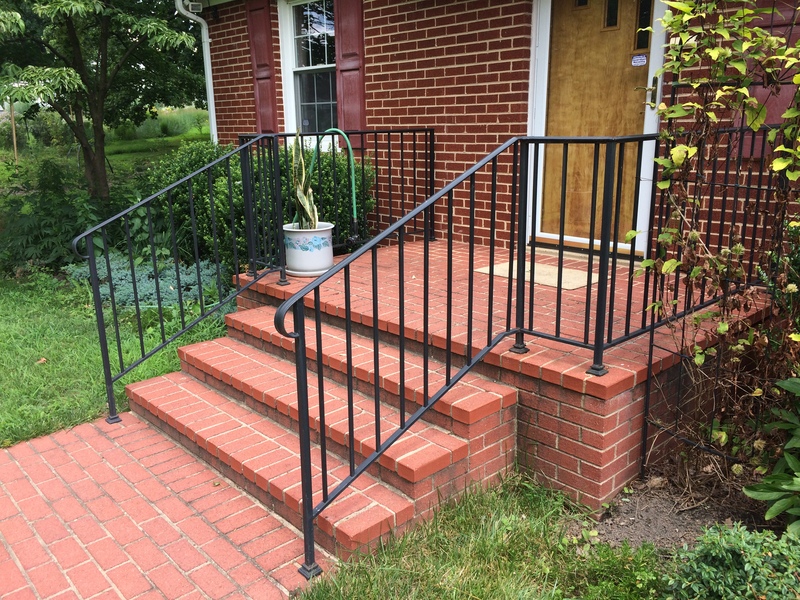 If you are looking for a quality patio or deck contractor in Howard County, Carroll County or Montgomery County Maryland, look no further than Beautifys Homes & Businesses, Inc.
Beautifys Homes & Businesses provides residential and commercial fence and railing installation throughout Howard County, MD and surrounding areas. Whether you need a fence to keep your dogs contained in your yard, a privacy fence around your pool, or a commercial fence for your business, we can do it all. We can build you a high quality fence of a variety of different materials to fit your budget and style. If you are looking for a quality fence contractor in Howard County, Carroll County or Montgomery County Maryland, look no further than Beautifys Homes & Businesses, Inc.
Give us a call at (301) 604-5400 for an ESTIMATE. 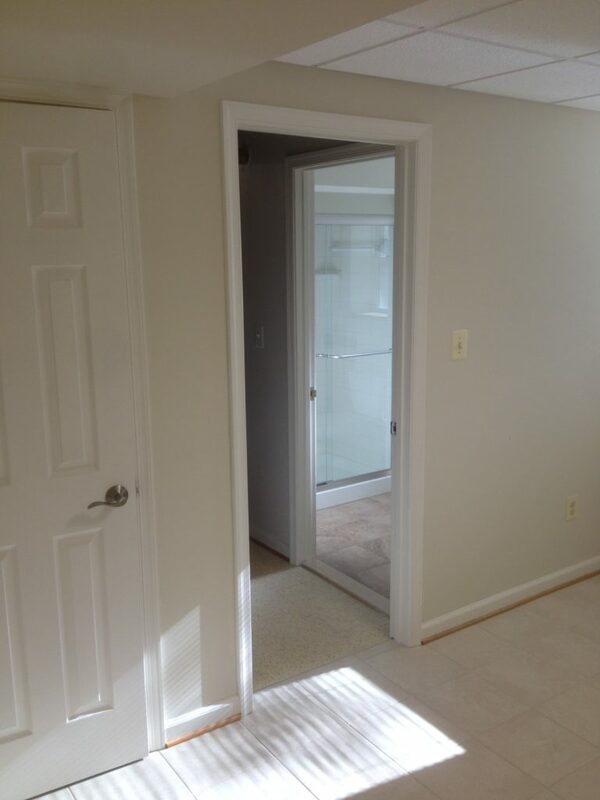 Beautifys Homes & Businesses is your choice in commercial remodeling in Howard County, MD and surrounding areas. We offer professional tenant fit outs built to suit for your company. 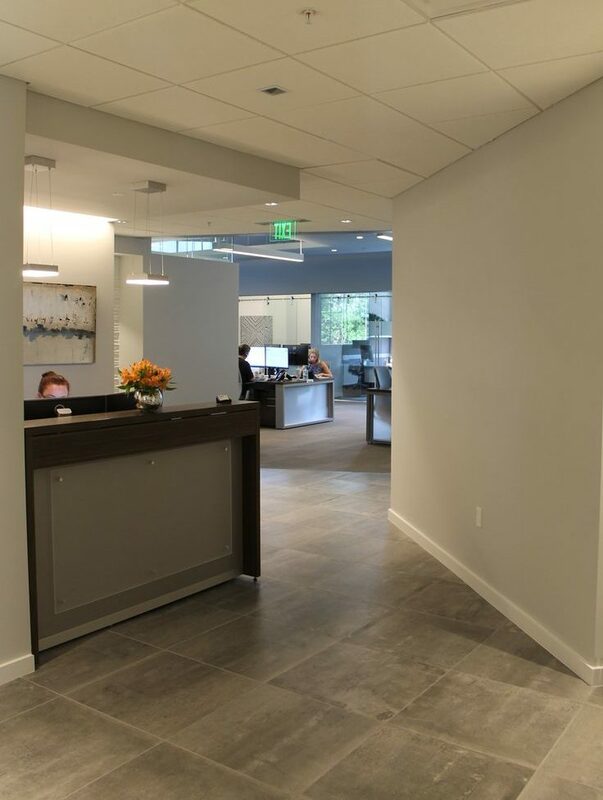 If you are looking for a quality commercial contractor to help remodel or fi out your business space in Howard County, Carroll County or Montgomery County Maryland, look no further than Beautifys Homes & Businesses, Inc. We look forward to serving you! We know that undergoing a home renovation or an office remodeling can seem daunting, but as full-service residential and commercial remodelers, we strive to make the process easy on our clients and meticulously plan every aspect of the project to ensure it goes smoothly. Steve and Joey have done multiple jobs for me over the past 10-15 Years with many of my clients. I'm a local Realtor. My clients have always come away highly satisfied with the quality of work. Joseph and Steve completed several jobs at my home to prepare it for the market. 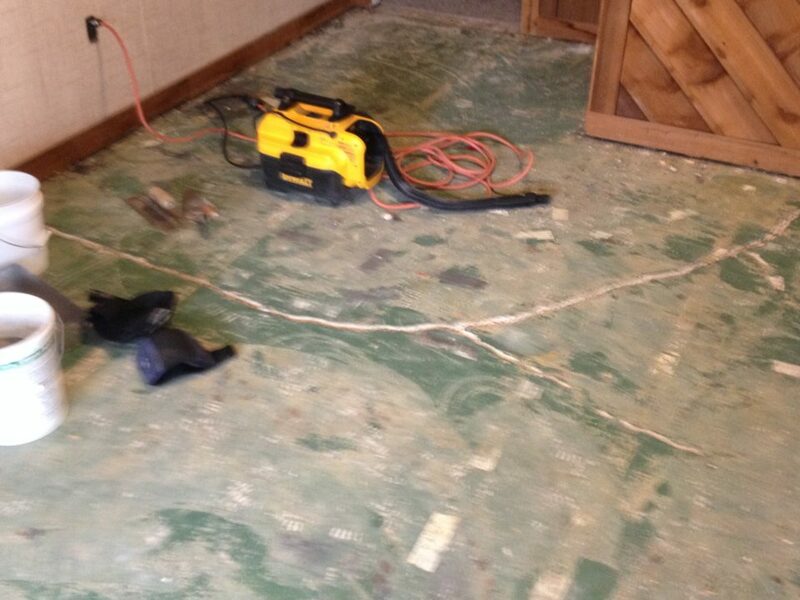 They responded to my call very quickly, prepared an estimate and then came to do the work in just a few days. 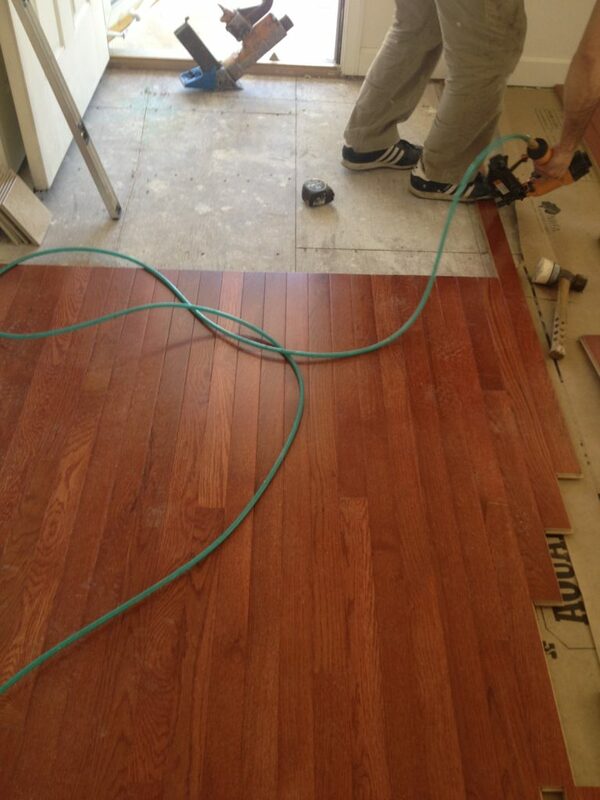 All jobs were completed on time and were expertly done. Joseph and Steve take pride in their work and it shows! They are first class professionals. I recommend them highly. 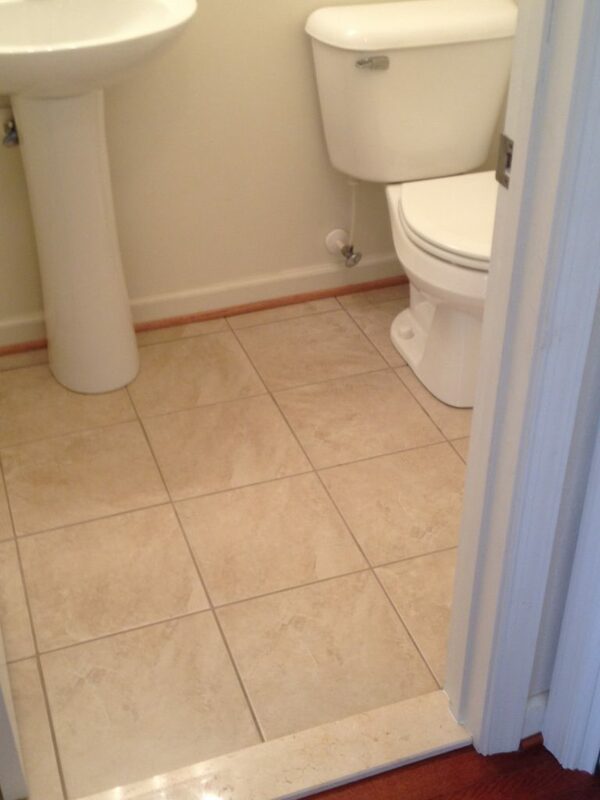 Friendly, professional, experienced contractors who do the job right the first time. 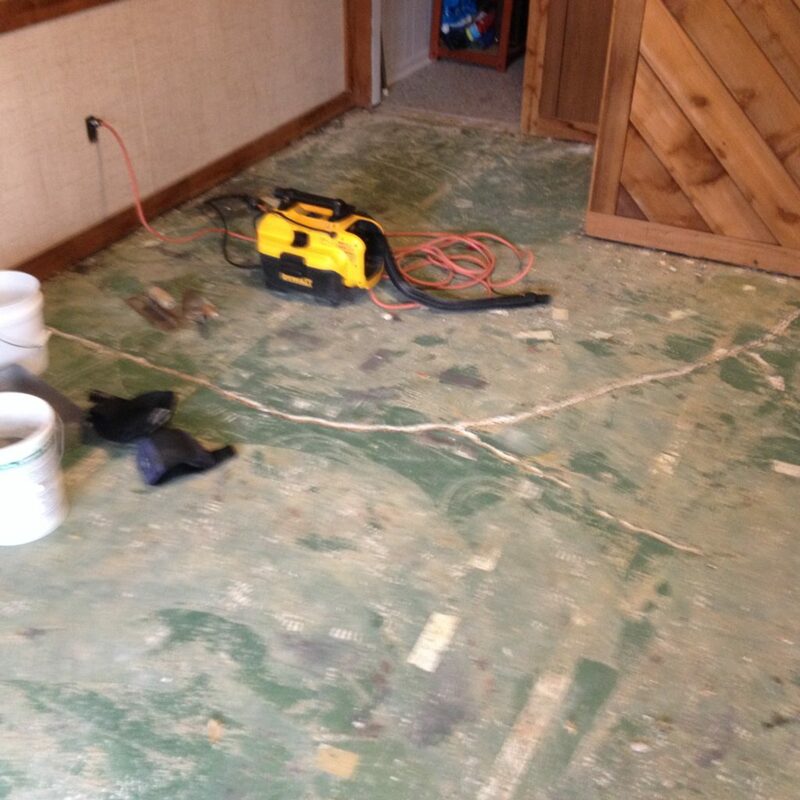 Like most people we had gone through multiple vendors in the past because it was hard to find a qualified contractor. Finally found Beautifys and we now thankfully rely on them to maintain everything in our home. They are licensed by the state and we trust their work. Thank You! The workmanship from Beautifys was perfect. They are very professional and courteous. They explained the process every step of the way. I highly recommend their services! From the roofing, siding, painting, landscaping and cleaning of my home, Beautifys Homes did just that. They made the exterior of my home beautiful !!!! Recommend them to anyone. Based on my experience (new roof, porch repair, ceiling fan install, add two new bedrooms, add full bath, etc.) while another home contractor might do a good job for you, Beautifys will do a great job for you - on budget, on time, and with high performance standards. I most strongly recommend them. Beautifys Homes & Businesses, Inc services residential customers/homeowners in Clarksville MD with kitchen and bathroom remodeling services, interior home renovations, open kitchen concepts, cabinets, basement remodeling or finishing and more. If you are in need of exterior improvements, window and door replacement, siding, roofing and roof replacement, deck and patio design /installs, walkways, fencing, gates, etc... in Clarksville MD, Beautifys Homes & Businesses, Inc has you covered. Beautifys Homes & Businesses, Inc services residential customers/homeowners in Columbia MD with kitchen and bathroom remodeling services, interior home renovations, open kitchen concepts, cabinets, basement remodeling or finishing and more. If you are in need of exterior improvements, window and door replacement, siding, roofing and roof replacement, deck and patio design /installs, walkways, fencing, gates, etc... in Columbia MD, Beautifys Homes & Businesses, Inc has you covered. Beautifys Homes & Businesses, Inc services residential customers/homeowners in Elkridge MD with kitchen and bathroom remodeling services, interior home renovations, open kitchen concepts, cabinets, basement remodeling or finishing and more. If you are in need of exterior improvements, window and door replacement, siding, roofing and roof replacement, deck and patio design /installs, walkways, fencing, gates, etc... in Elkridge MD, Beautifys Homes & Businesses, Inc has you covered. 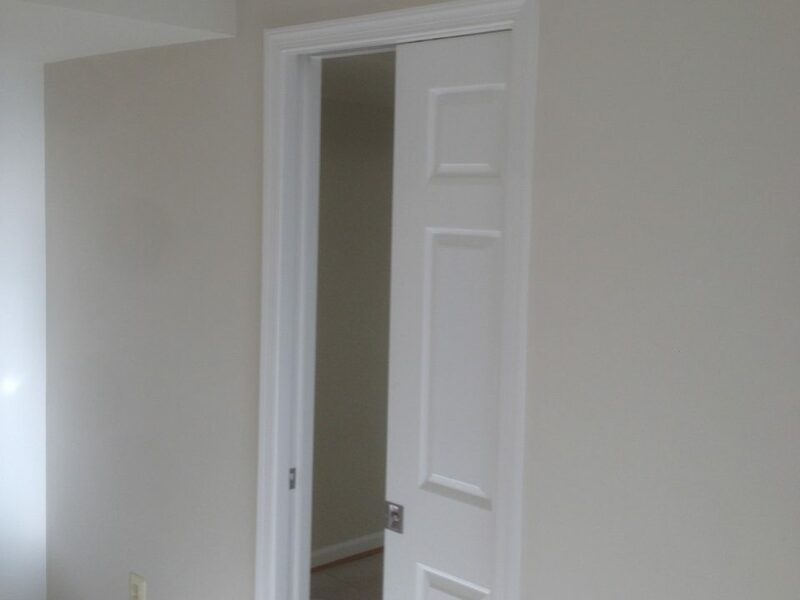 Beautifys Homes & Businesses, Inc services residential customers/homeowners in Ellicott City MD with kitchen and bathroom remodeling services, interior home renovations, open kitchen concepts, cabinets, basement remodeling or finishing and more. If you are in need of exterior improvements, window and door replacement, siding, roofing and roof replacement, deck and patio design /installs, walkways, fencing, gates, etc... in Ellicott City MD, Beautifys Homes & Businesses, Inc has you covered. Beautifys Homes & Businesses, Inc services residential customers/homeowners in Jessup MD with kitchen and bathroom remodeling services, interior home renovations, open kitchen concepts, cabinets, basement remodeling or finishing and more. If you are in need of exterior improvements, window and door replacement, siding, roofing and roof replacement, deck and patio design /installs, walkways, fencing, gates, etc... in Jessup MD, Beautifys Homes & Businesses, Inc has you covered. Beautifys Homes & Businesses, Inc services residential customers/homeowners in Laurel MD with kitchen and bathroom remodeling services, interior home renovations, open kitchen concepts, cabinets, basement remodeling or finishing and more. If you are in need of exterior improvements, window and door replacement, siding, roofing and roof replacement, deck and patio design /installs, walkways, fencing, gates, etc... in Laurel MD, Beautifys Homes & Businesses, Inc has you covered. Beautifys Homes & Businesses, Inc services residential customers/homeowners in Savage MD with kitchen and bathroom remodeling services, interior home renovations, open kitchen concepts, cabinets, basement remodeling or finishing and more. If you are in need of exterior improvements, window and door replacement, siding, roofing and roof replacement, deck and patio design /installs, walkways, fencing, gates, etc... in Savage MD, Beautifys Homes & Businesses, Inc has you covered. Beautifys Homes & Businesses, Inc services residential customers/homeowners in Ashton MD with kitchen and bathroom remodeling services, interior home renovations, open kitchen concepts, cabinets, basement remodeling or finishing and more. If you are in need of exterior improvements, window and door replacement, siding, roofing and roof replacement, deck and patio design /installs, walkways, fencing, gates, etc... in Ashton MD, Beautifys Homes & Businesses, Inc has you covered. Beautifys Homes & Businesses, Inc services residential customers/homeowners in Olney MD with kitchen and bathroom remodeling services, interior home renovations, open kitchen concepts, cabinets, basement remodeling or finishing and more. If you are in need of exterior improvements, window and door replacement, siding, roofing and roof replacement, deck and patio design /installs, walkways, fencing, gates, etc... in Olney MD, Beautifys Homes & Businesses, Inc has you covered. Beautifys Homes & Businesses, Inc services residential customers/homeowners in Bethesda MD with kitchen and bathroom remodeling services, interior home renovations, open kitchen concepts, cabinets, basement remodeling or finishing and more. If you are in need of exterior improvements, window and door replacement, siding, roofing and roof replacement, deck and patio design /installs, walkways, fencing, gates, etc... in Bethesda MD, Beautifys Homes & Businesses, Inc has you covered. Beautifys Homes & Businesses, Inc services residential customers/homeowners in Chevy Chase MD with kitchen and bathroom remodeling services, interior home renovations, open kitchen concepts, cabinets, basement remodeling or finishing and more. If you are in need of exterior improvements, window and door replacement, siding, roofing and roof replacement, deck and patio design /installs, walkways, fencing, gates, etc... in Chevy Chase MD, Beautifys Homes & Businesses, Inc has you covered. Beautifys Homes & Businesses, Inc services residential customers/homeowners in Gaithersburg MD with kitchen and bathroom remodeling services, interior home renovations, open kitchen concepts, cabinets, basement remodeling or finishing and more. If you are in need of exterior improvements, window and door replacement, siding, roofing and roof replacement, deck and patio design /installs, walkways, fencing, gates, etc... in Gaithersburg MD, Beautifys Homes & Businesses, Inc has you covered. Beautifys Homes & Businesses, Inc services residential customers/homeowners in Germantown MD with kitchen and bathroom remodeling services, interior home renovations, open kitchen concepts, cabinets, basement remodeling or finishing and more. If you are in need of exterior improvements, window and door replacement, siding, roofing and roof replacement, deck and patio design /installs, walkways, fencing, gates, etc... in Germantown MD, Beautifys Homes & Businesses, Inc has you covered. Beautifys Homes & Businesses, Inc services residential customers/homeowners in Potomac MD with kitchen and bathroom remodeling services, interior home renovations, open kitchen concepts, cabinets, basement remodeling or finishing and more. If you are in need of exterior improvements, window and door replacement, siding, roofing and roof replacement, deck and patio design /installs, walkways, fencing, gates, etc... in Potomac MD, Beautifys Homes & Businesses, Inc has you covered. Beautifys Homes & Businesses, Inc services residential customers/homeowners in Rockville MD with kitchen and bathroom remodeling services, interior home renovations, open kitchen concepts, cabinets, basement remodeling or finishing and more. If you are in need of exterior improvements, window and door replacement, siding, roofing and roof replacement, deck and patio design /installs, walkways, fencing, gates, etc... in Rockville MD, Beautifys Homes & Businesses, Inc has you covered. 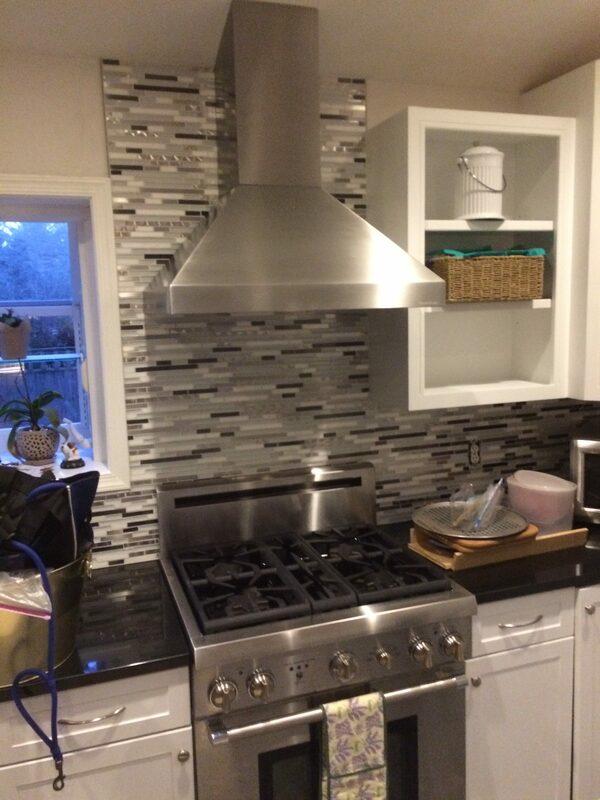 Beautifys Homes & Businesses, Inc services residential customers/homeowners in Silver Spring with kitchen and bathroom remodeling services, interior home renovations, open kitchen concepts, cabinets, basement remodeling or finishing and more. If you are in need of exterior improvements, window and door replacement, siding, roofing and roof replacement, deck and patio design /installs, walkways, fencing, gates, etc... in Silver Spring MD, Beautifys Homes & Businesses, Inc has you covered.